Akita: Powerful Guard or Loyal Family Pet? You are here: Home / Breeds / Pure / Akita: Powerful Guard Dog or Loyal Family Pet? The iconic Akita is an eye catching dog! The breed is also known for being loyal, noble and loving. But does the Akita also make a good family pet? And if so, is he a mostly healthy dog? 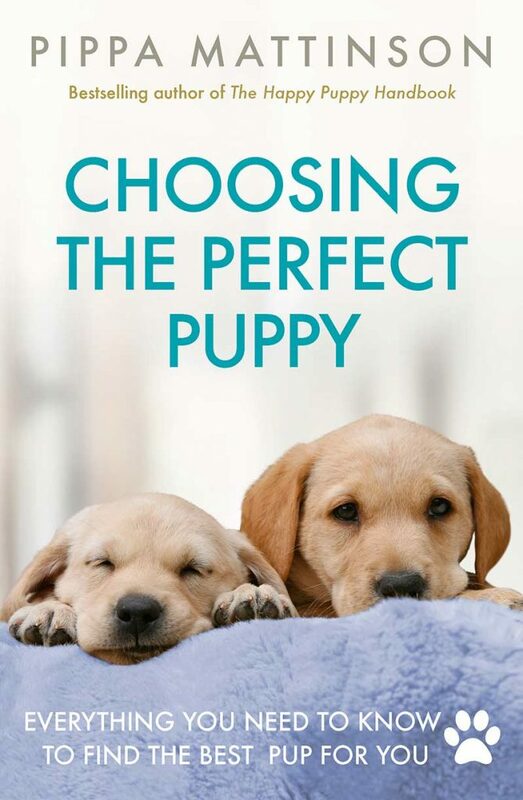 Let’s find out if this breed is the right fit for you! The Akita is also known as the Akita Inu. The breed comes from the mountains of Japan. And there are two varieties. The Japanese Akita and the American Akita. The American Akita comes in a bigger range of colors. This is a tough, strong breed of dog. With a free spirited personality to go with his gorgeous, thick coat. The Akita’s devotion is has been turned into a famous story. Hachiko was a Japanese dog in the 1920s. He walked with his owner to the train station every day. When his owner passed, Hachiko waited for him at the station. And he didn’t leave for the next nine years until his own death. Many locals tried to take him in and care for him as their own. But Hachiko waited for his master. A statue of Hachiko now stands at the Shibuya train station. In memory of the dog’s loyalty. But loyalty isn’t this breed’s only trait. Where Did the Akita Originally Come from? The Akita came from an ancient line of dogs. The Japanese hunting dogs known as the Matagi. The Matagi dog was big and brave. Used for hunting large game such as bears, boar and deer. Japanese history describes the Akita’s ancestors as one of the oldest native dog breeds. 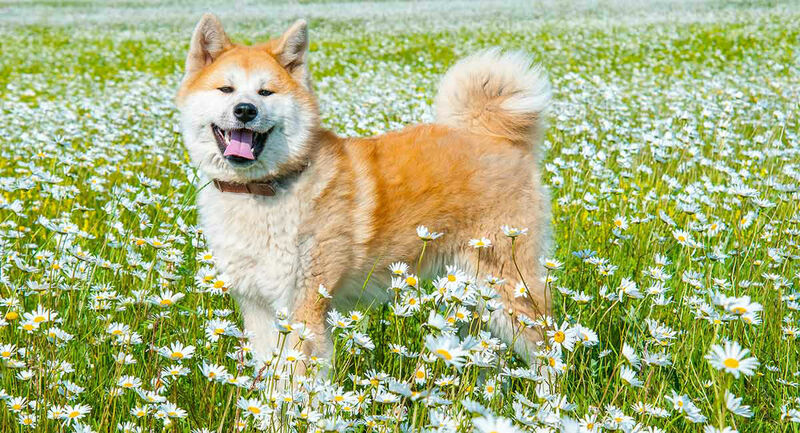 The modern-day Akita came from the Akita region. An area on the island of Honshu. These dogs were mixed with some other breeds. Some include the English Mastiff, the Great Dane and the Saint Bernard. Others the Tosa Inu and the German Shepherd. Whatever the original mix was, this dog became a well loved breed. The Akita is known for his loyalty and devotion. This breed is very loving and friendly with his family members. However, he can be quite reserved with strangers. And so the Akita is considered to be a dangerous breed by some. And is even banned in a number of regions. Akitas can be quite territorial. They may treat people they don’t know with suspicion. A strong dog, they can be overly protective of their family and home. For this reason, the breed is not recommended for first-time dog owners. They also need to be watched around kids and dogs they do not know. We always recommend early socialization. 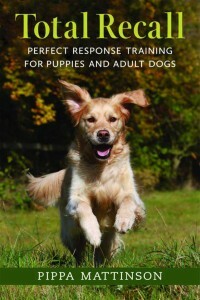 This is vital for breeds with guarding instincts. They need to get to know lots of people when they are puppies. Be taken to a lot of new places, and have many guests in their homes. Early socialization and obedience training matter. Positive reinforcement methods are essential. 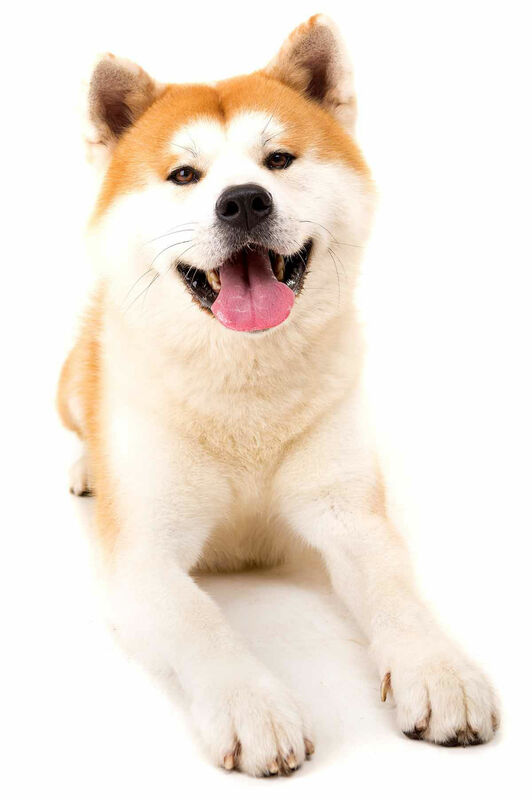 They can help to ensure that your Akita is a friendly dog. The Akita is a large breed of dog. Males stand about 26-28 inches tall. They can weigh anywhere from 100 to 130 pounds. Female Akitas are a bit smaller. They tend to grow to around 24-26 inches tall. And probably won’t weigh more than 100 pounds. What Do Akitas Look Like? The Akita has a thick, double-coat with erect ears. They have bright, intelligent eyes and a curled tail. The Japanese Akita has a specific color pattern. They have the iconic fox like look we all love. The American Akita, typically referred to as simply the Akita, comes in a wider variety of colors. Regardless of coat color, they all need regular brushing! Most Akitas love being clean. This is a very tidy dog who will often wash his own face after eating. He is also said to have no real dog odor! The thick double-coat should be brushed at least once a week. This will help get rid of loose hair. It will also keep his fur looking healthy and shiny. The Akita is a seasonal shedder. Twice a year he will lose a large amount of fur. Between this his molt will be minimal. Brushing during the shed will help but you will still find some loose hair in your home. Trim your dog’s nails from time to time. This will help to avoid splitting or cracking. The Akita’s ears should also be cleaned. This will avoid moisture buildup, wax buildup and ear infections. The Akita is a very tough dog in terms of his body structure too. After all, he was built to live in harsh mountains! He has an average life span of 10-13 years. While he is a healthy breed of dog, the Akita still has some issues to be aware of. What Is the Ideal Home Environment for an Akita? The Akita is a surprisingly adaptable dog. He does not need too much exercise and plays in spurts. For this reason, he does well in a range of home environments. Apartments or large homes with yards should suit this breed well. As long as he is given a walk or romp at least once a day and is given plenty of love and attention. We mentioned this is a dog who may be banned in some regions. So it’s important to look up the local laws in your area to make sure the Akita is allowed. Keep in mind that this is not the breed for the novice owner. He will require consistent training, and much early socialization. And still may not get along well with strangers or other animals. We would not recomend him for families with young children. How Can I Find an Akita Puppy? Most problems can be avoided by research. Find a good breeder who health tests both parents. Check the list of health issues above and make sure each parent is clear. Good hip scores and a clear PRA test are the minimum you should require. Akita puppies cost anywhere from $800 to more than $1,000. They will be more if they are show quality. Make sure you meet both parents. They should both greet you confidently and without aggression. They should also have an obvious bond with their owner. If you have any concerns about the litter or parents, then it’s time to look elsewhere. Do you have a lovely Akita? Is he a fan of strangers or does he prefer his family? Why not let us all know in the comments section below! Cottell, et al. 1987. “Hardada’s Disease in the Japanese Akita.” Journal of Small Animal Practice. Glickman, et al. 2000. “Non-Dietary Risk Factors for Gastric Dilation-Volvulus in Large and Giant Breed Dogs.” Journal of the American Veterinary Medical Association. Hashimoto, et al. 1984. 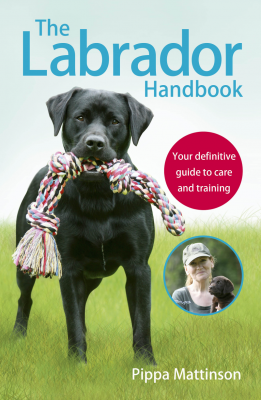 “Further Studies on the Red Cell Glycolipids of Various Breeds of Dogs. A Possible Assumption about the Origin of Japanese Dogs.” The Journal of Biochemistry. Howell, 2015. 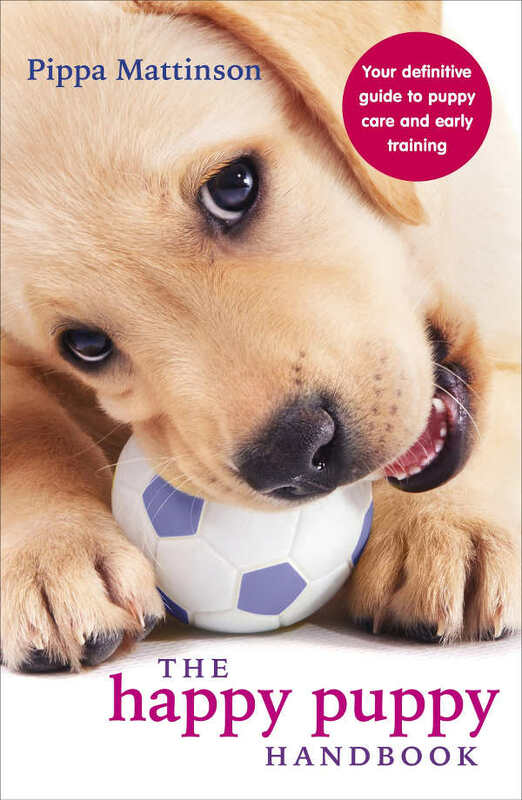 “Puppy Parties and Beyond: The Role of Early Age Socialization Practices on Adult Dog Behavior.” Dovepress. Irion, et al. 2003. “Analysis of Genetic Variation in 28 Dog Breed Populations With 100 Microsatellite Markers.” Journal of Heredity. Laratta et al. 1985. “Multiple Congenital Ocular Defects in the Akita Dog.” Life Sciences Literature. Sutter, N.B. and Ostrander, E.A. 2004. “Dog Star Rising: The Canine Genetic System.” Nature Reviews Genetics. I’ve owned two Akitas. Our first when our children three children ranged from 6 tp 12. We took her everywhere; golfing, vacations, errands, Home Depot, restaurants with outdoor eating, etc. She was well socialized. We also had an older male Norwegian Elkhound (her alpha) and when she was two years we brought an 8 week old male Shih Tzu puppy home. She adored the puppy. Until her dying day that Shih Tzu could do no wrong in her eyes. We also had several outdoor cats. She really ignored the cats. She was super good with people of every age. My 80 year old mom adored her. She was fine with other dogs unless they got snappy with her or came at us. She was very protective. She once stopped someone from breakingintoour house. We weren’t home. She was inside. We only knew because the door from the deck to the gargae had been kicked in. Apparently when this person started kicking in the door from the garage to the laundry room she convinced them it wasn’t a good idea. I was devastated when she died at age 12 due to bone cancer. Our second Akita was a male. We just had to put him to sleep two weeks ago at age 13 1/2. He also was well socialized and we too him everywhere. He was a ladies man. He would only allow pictures of himself if a lady was part of the deal. At yhis point we had one dog and one cat (indoor). He ignored her unless she slapped him around and then he’d go after her. I won’t lie, they go into it three times and the last time he almost killed her. She survived (still living with us today) and she finally quit picking on him. He never went after her unless attacked first. He was more unpredictable with other dogs. Certain dogs he couldn’t be trusted around. Others he accepted. He coexisted multiple times with our daughter’s Shih Tzu. He was also very protective and once scared a man off trying to kick in our front door. The guy saw him through the window barking at him and took off. Our daughter was living with us at the time and called 9-1-1. Turned out he was working on the house across the street. The sheriff said that’s generally the case. Our neighborhood was affluent with most houses on an acre or more. We learned from our first Akita to keep them inside. I would love to get another and may. I work from home and having a large, imposing dog always made me feel safer. They would position themself between me and any stranger. I have had my Japanese Akita for 9 years now. Indoors, she lays in a guarding position at any door that is the entry to that room. She is protective over what she see’s as her pack. She will bark at anyone coming to the door, and again, will stand guard behind me as I answer it. Over the years, I have given her key words for accepting people into the house. Her understanding of language is immense for a dog. She understands full sentences, not just command words. We have always had young children visiting to which she generally has a sniff, then gets out of the way. I must stress this, at no point would I leave her with any young child even though she has never shown any interest. I can account for her leaving them alone, but not the other way round. Outside is a different matter totally. All dogs are a threat and treated as such in her mind and no matter how much training or socialising I do, nothing will change this. Accepting new dogs in the house can take a couple of hours. Mine is a dominant dog and wants to assert that on other dogs. Once accepted as the leader, she is fine with them. Do not walk off the lead unless you are absolutely sure there are no dogs, wildlife or livestock. Things can go very wrong, very quickly and no matter how well trained, they will not listen to you at that point. In summary – they are the single most loyal dog in the world – to one person. After that, they will protect what they see as their pack, against anything. They are intelligent, which is good and bad at the same time. They will choose what they want to listen to when it comes to commands. They are strong, do not let a child walk them – at least 14 and probably 18+. They are rewarding, there is nothing they will not do for you, if its in their interest. They smile, they laugh, they are cuddly and they are gorgeous. I would have another in a heartbeat. Never, not ever, trust them 100%. Before considering trusting this breed with your family, please research Akita attacks resulting in Mauling and deaths. Particularly to children. They see children as Prey. We have seen an Akita attack. I’m sure many people have had no problems, and firmly believe their dog would never attack. Again, please research how many of the owners of Akita’s that attack have said the same thing. ‘Hatchi’ may not have been the same type of Akita, but much smaller. This movie is touching, but greatly misleads people of the actual dangers of owning a dog bred to hunt Bears. I completely disagree with your comment about Akita’s seeing children as prey. Akita’s can distinguish between humans and other animals. Almost always (I am allowing an almost when I am certain) its is the child, or the childs parents that is not minding their offspring around the animal, or the owner that does not understand the breed. Children will rag a dog around for quite some time and adults think its amusing. To a child, its a big cuddly bear. To me, its an intelligent dog with a long fuse that will burn out eventually. When that happens, a warning bit will be given, but the effects on a childs skin is terrible. Teach children to be respectful of all dogs, and owners be aware of the small signs that your dog is in distress. To your car no matter how far you hike. I love my Akita’s. I am now 72 years old, I fell confident and safe no matter where I go.